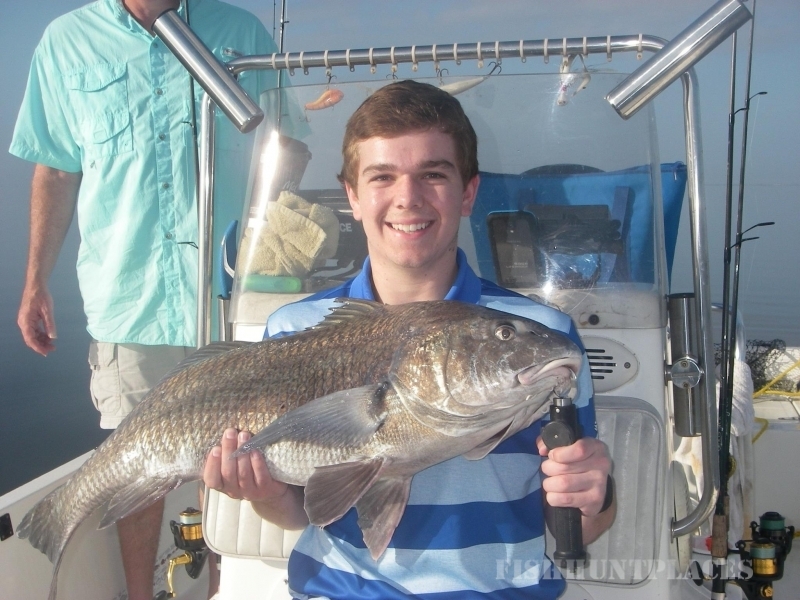 Looking for an Orlando Fishing Guide while visiting our tourist destinations of Orlando, Cocoa Beach or Daytona? 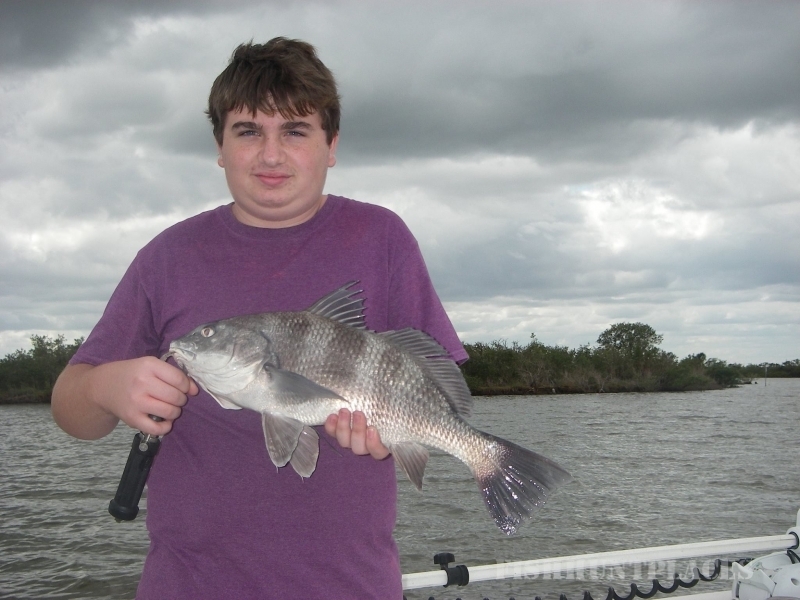 Please consider an Indian River and Mosquito Lagoon fishing guide. Capt. 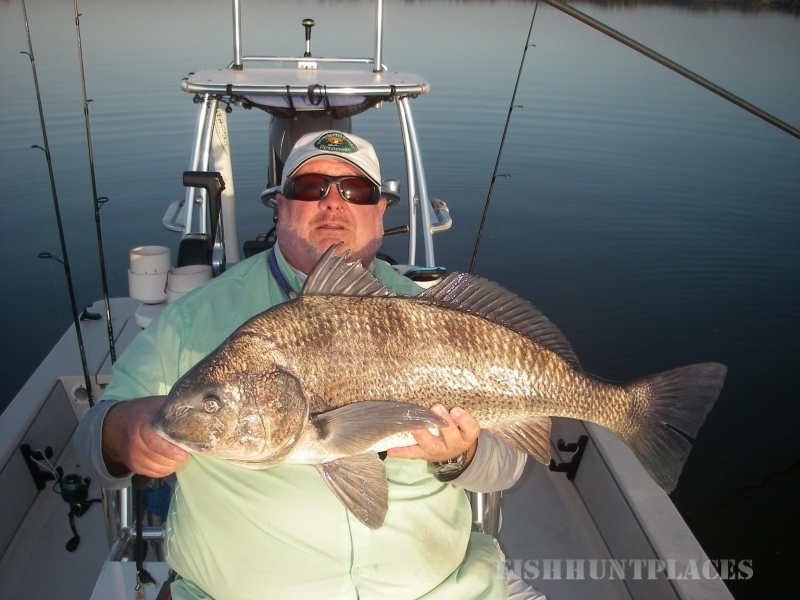 Mark Wright is a full-time Titusville fishing guide who provides enjoyable angling experiences from Central Florida’s East Coast on the fabled waters of the Mosquito Lagoon and Indian River Lagoon. 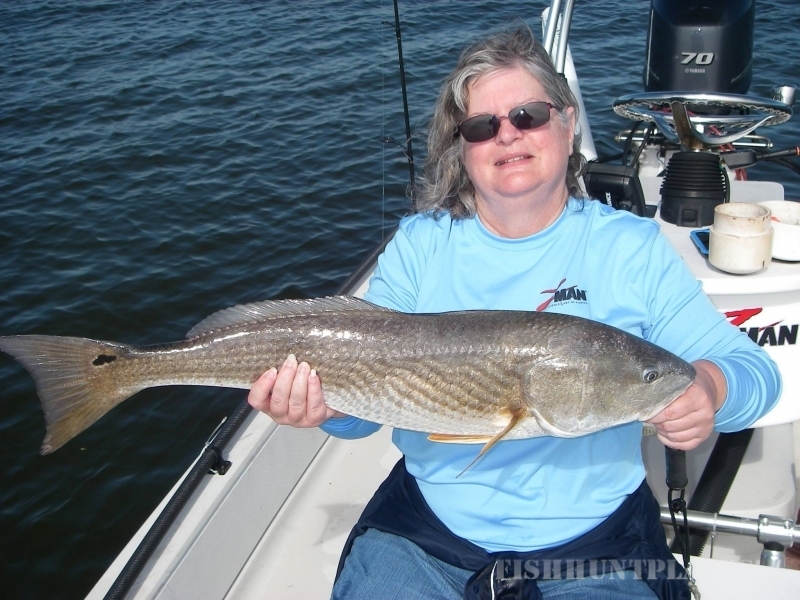 It is here that anglers come to sample the incredible fishery that has made Titusville, FL one of the premier Redfish fishing destinations in the World!